Friendly Valley 55+ community. 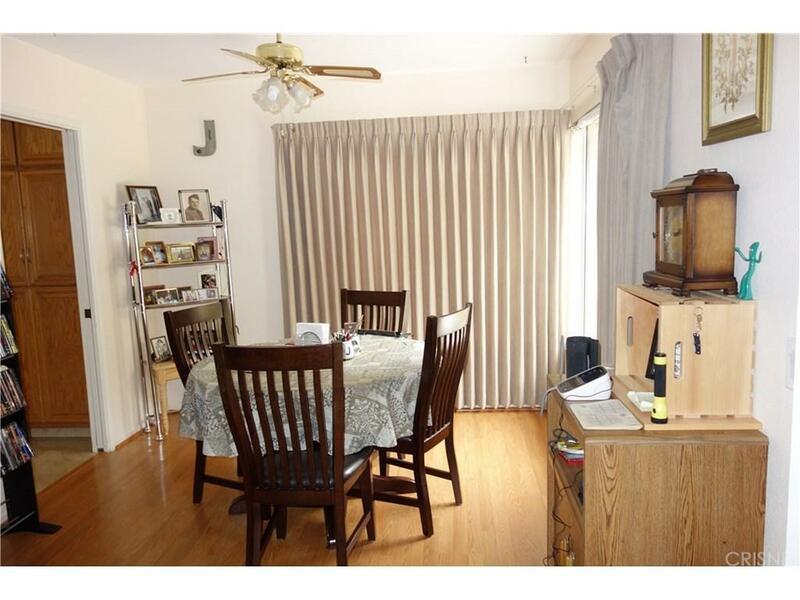 A 2 bedroom, 2 bath corner unit with an office retreat off the master. 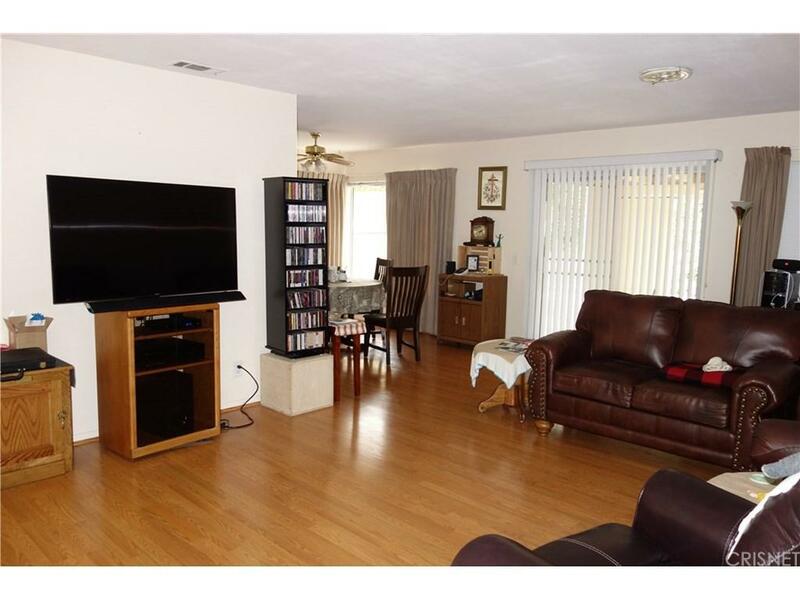 The home has no direct neighbor behind + an upgraded kitchen, laminate floors and ceiling fans. 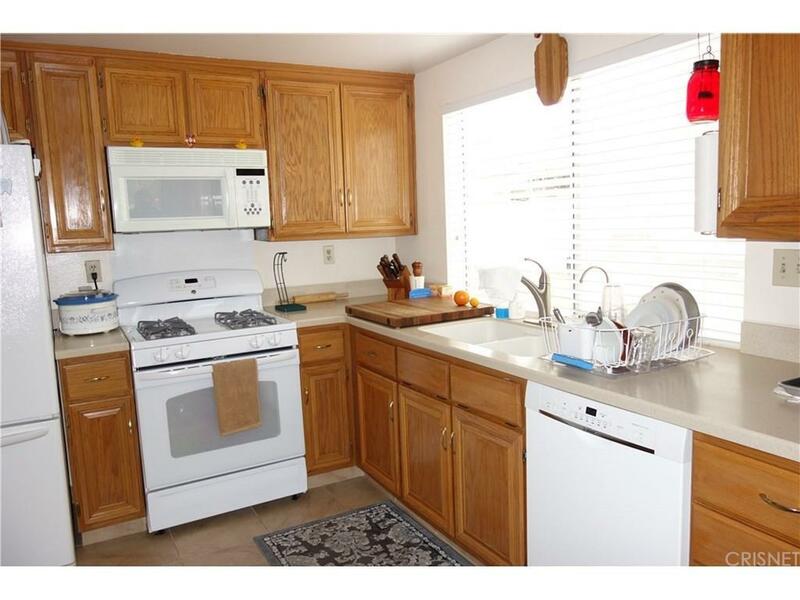 The refrigerator, washer, dryer and reverse osmosis is included. Community amenities are abundant. Private golf course, bocce ball court, pool, spa, clubhouse and much more. Come see!! 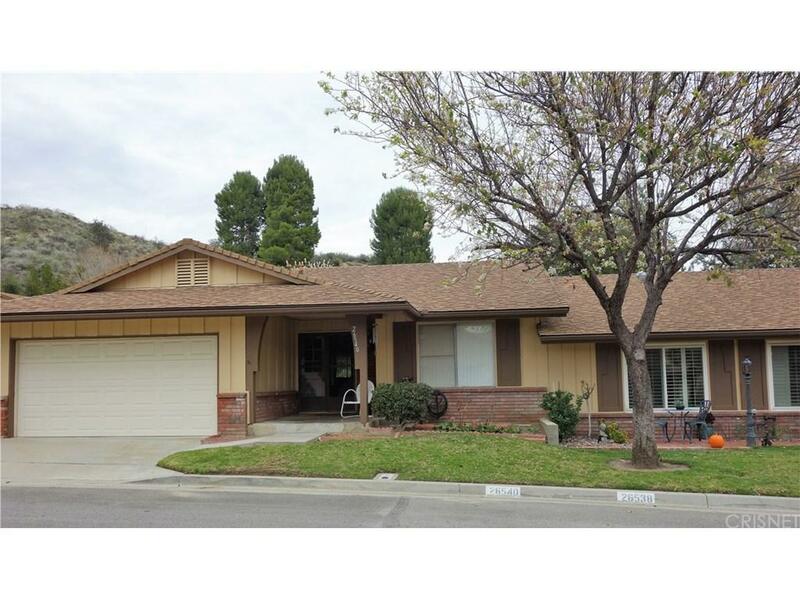 Listing provided courtesy of Jacqueline Ogg DRE#00896477 of Coldwell Banker Vista Realty.